Among the people who have a birthday on July 29 is Tim Gunn, the American clothing designer, educator and fashion consultant who came to national attention through the television show, Project Runway. Project Runway is one of my favorite television shows. It might be the seamstress in me who can easily follow a pattern but who would fail miserably if I had to design something on my own. It might be my love of fabrics and threads. It might be the interesting personalities that are showcased among the designers. It might be the fabric buying trips to Mood. Or maybe it is Tim Gunn who I think is a classy and sophisticated yet real person. Like me, Tim Gunn is an introvert. His quote which depicts the importance of surrounding ourselves with the right people refutes a common misconception about introverts. It is not that introverts shun all people. Introverts need good relationships with others, perhaps only a select few but we still need those relationships. To me, there are three things we should all do everyday. We should do this every day of our lives. Number one is laugh. You should laugh every day. Number two is think. You should spend some time in thought. And number three is, you should have your emotions moved to tears, could be happiness or joy. It proves you’re still alive. This Rod McKuen quote means a lot to me. Although we enjoy most the times in life when everything is going great, we have to admit and accept that there will be times of paint where things are not all right. We have to allow ourselves to feel those times as well if for no other reason than to appreciate more the wonderful times. 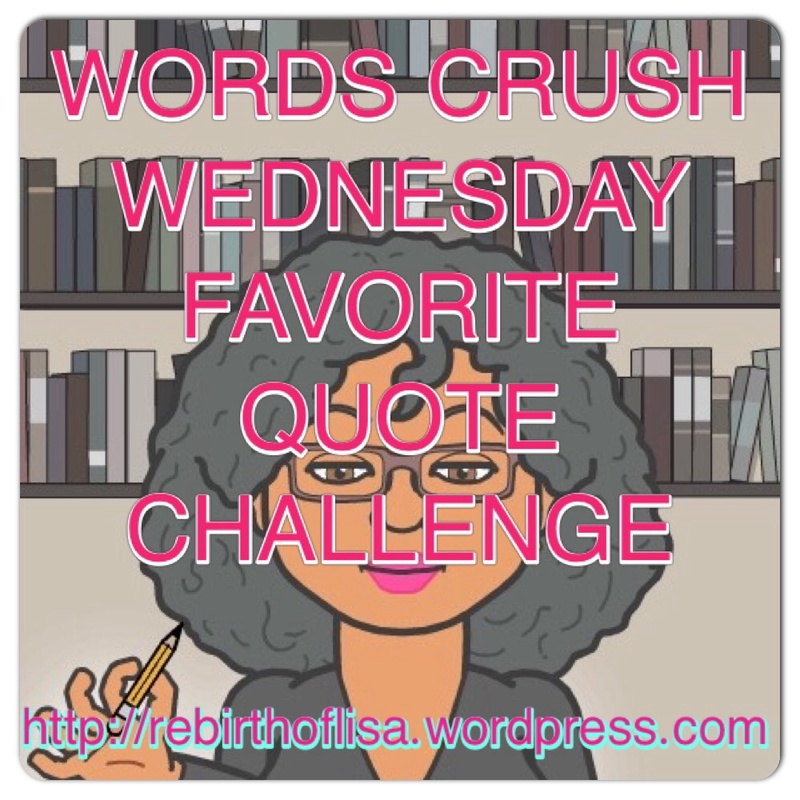 On Wednesdays I participate in Words Crush Wednesday Favorite Quote Challenge hosted by Rebirth of Lisa. 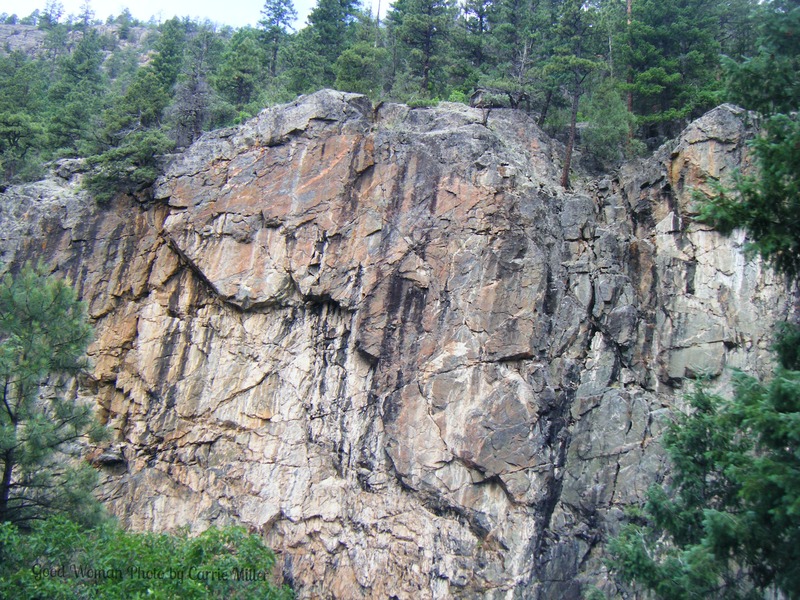 Check out the blog and join the fun. Many people of my generation grew up with an overly developed work ethic. We heard a lot about being productive and not wasting time. Those ideas were indoctrinated into us. Thus spending time just watching the clouds or the birds or trees can sometimes instill feelings of guilt because we are not being productive. I have to embrace the philosophy in this quote. I need to learn to feel good about doing absolutely nothing. John Lubbock (1834 – 1913) was a British banker, liberal politician, philanthropist and scientist. I am the kind of person who feels things deeply and reacts emotionally. I definitely weep with my whole heart. I used to be bothered by my uncontrolled outpouring of tears and sadness and grief while seeing other people not being visibly moved. I have gotten past that. I realize it’s natural for me to show honest emotion, and it is also healthy. Sometimes there is nothing as therapeutic as a good cry. On the other hand, I am also able to laugh and enjoy life and have a good time. I love the times when I laugh so hard that I can barely catch my breath or when I end up holding my abdomen because it hurts. To be able to really laugh at life and ourselves is a wonderful thing. To me Golda Meir said it very well. Golda Meir (1898 – 1978) was the fourth prime minister of Israel. Many of my favorite quotes celebrate nature. 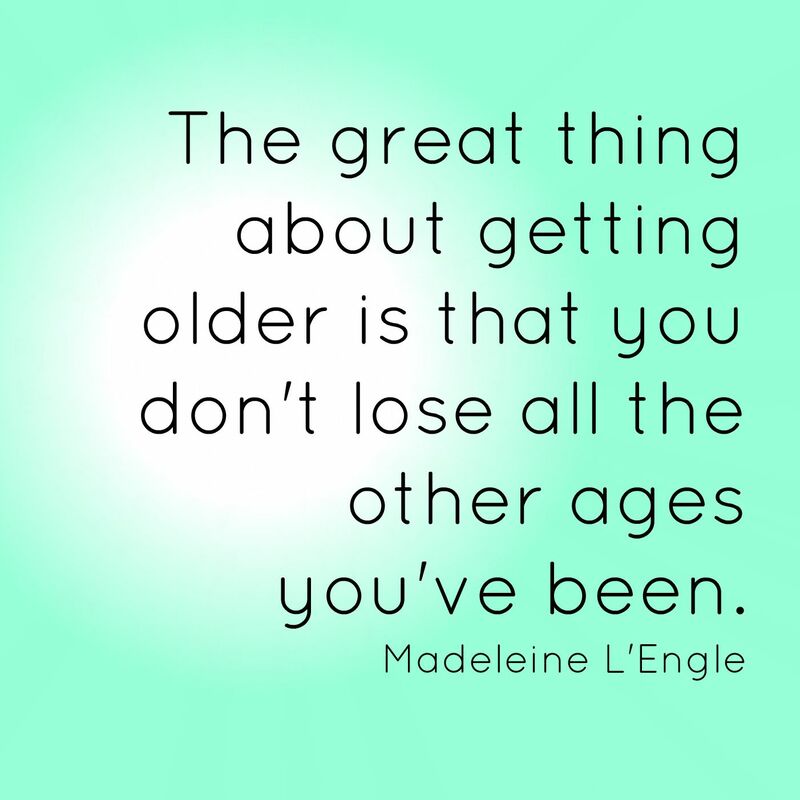 I am especially struck by quotes that are significant and meaningful over great spans of time. Today’s quote means as much today as it did when it originated in the 12th century. Gertrude Jekyll (1843 – 1932) was a British horticulturist, garden designer and writer. On Wednesdays I try to participate in Words Crush Wednesday Favorite Quote Challenge hosted by Rebirth of Lisa. After missing the last couple weeks, I am glad to be back. Check out the blog and join the fun. Photo: Hawthorne tree in bloom in Santa Fe, NM. 6/10/15. 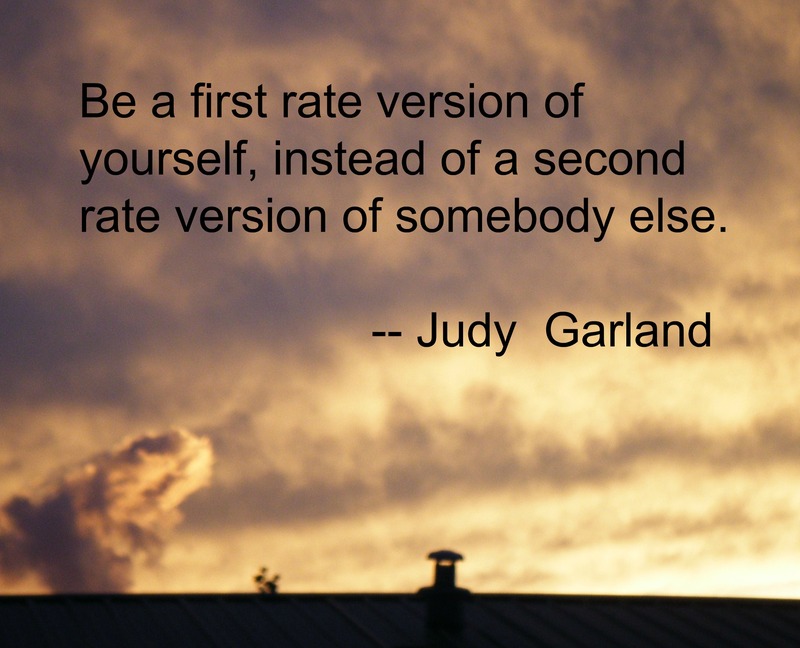 A great reminder for each of us to be our authentic self, because we are the best when we are are true to ourselves. 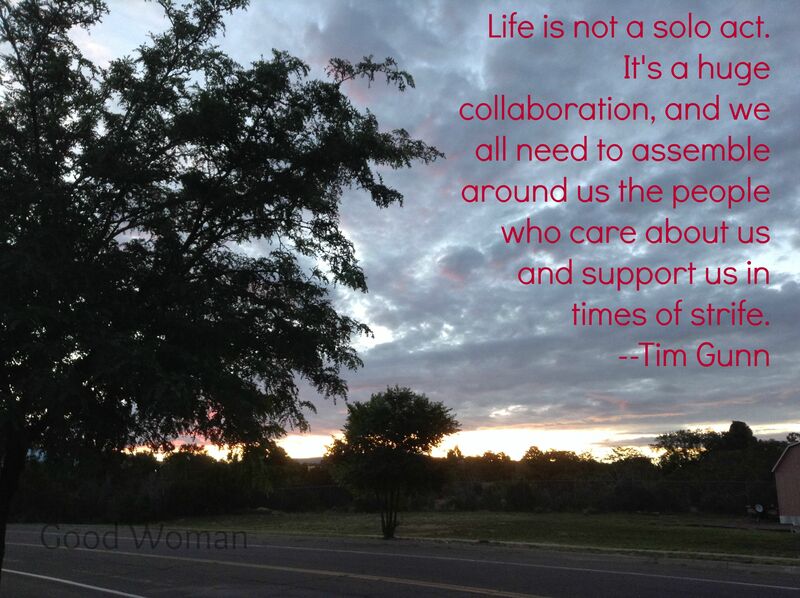 I join Words Crush Wednesday Favorite Quotes Challenge sponsored by Rebirth of Lisa. Check out her website and other quotes. And join in the challenge.